The Anavadia hotel was completely renovated during 2009 and 2010, orientated to become a 5* luxury Hotel, combining modern materials and decoration.The intimate atmosphere, the friendly staff and the impeccably renovated spaces turn every day of your holidays into a unique experience. 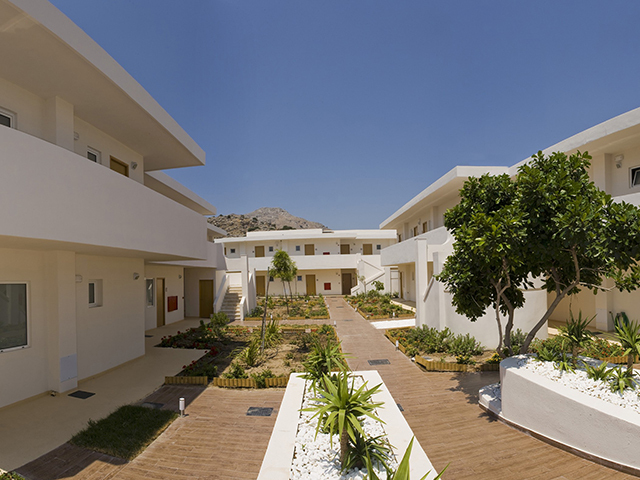 The essence of ANAVADIA HOTEL is a holiday retreat for peace and relaxation.. 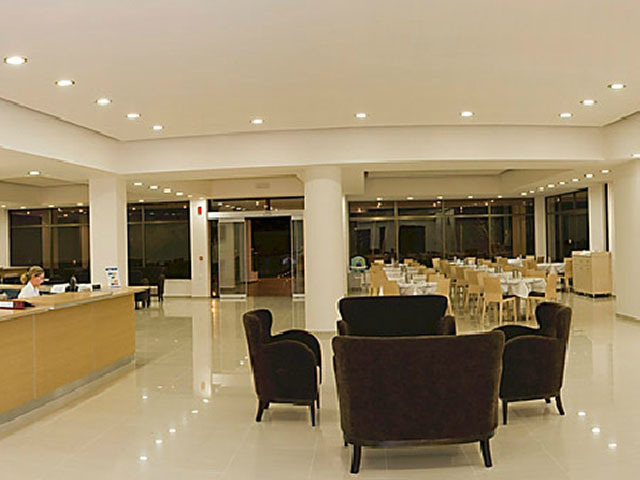 Elegant lobby with the reception desk with a satellite TV area and internet corner..
Main restaurant offers a generous buffet breakfast, lunch and dinner. charms and rest the all day. sque moments of dew, charms and rest the all day. 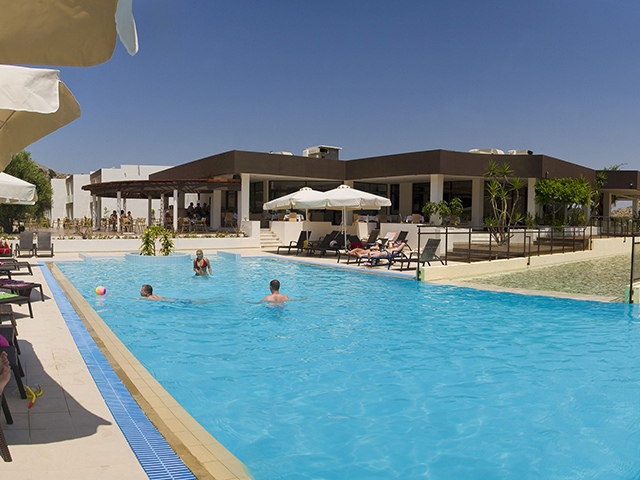 Pool areas are equipped with sun beds and umbrellas. 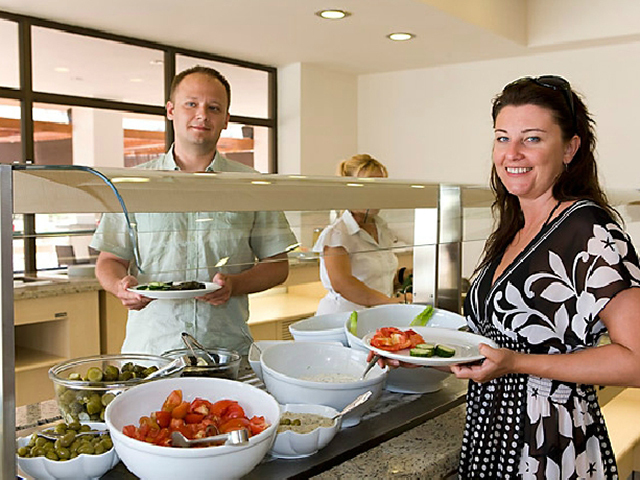 a variety of drinks and light meals. 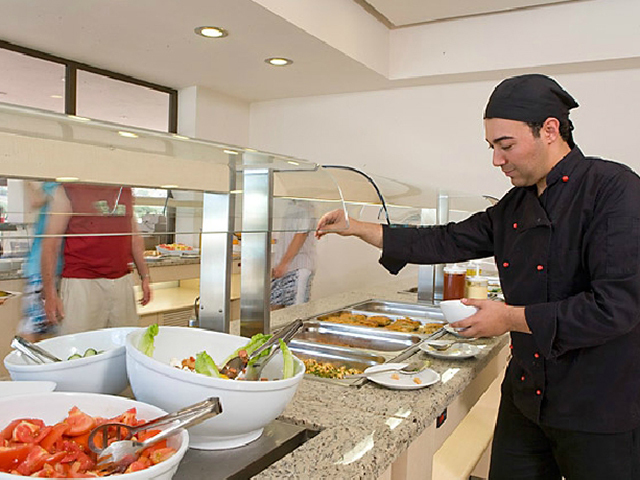 Main restaurant offers a generous buffet breakfast, lunch and dinner. 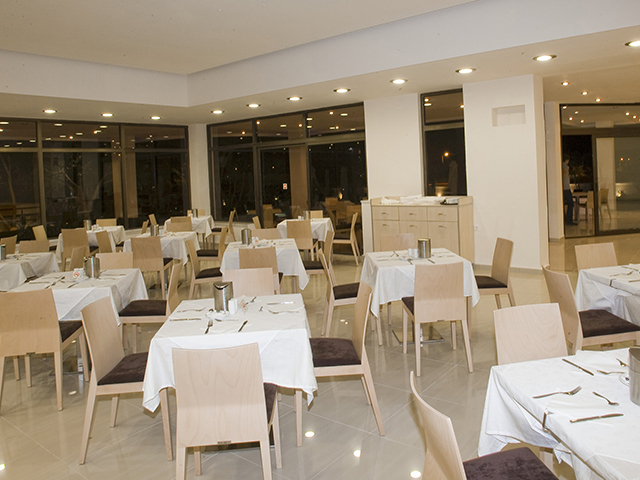 Here you can enjoy unique tastes of creative Greek and International cuisine . 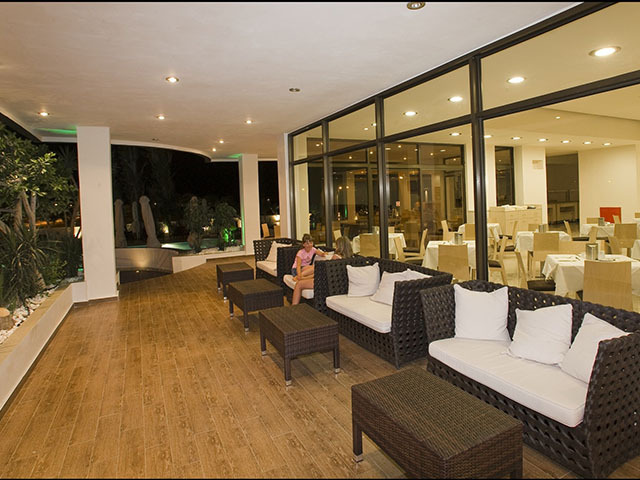 Large balcony or terrace, telephone with direct access for outgoing calls, individually operated a/c, satellite TV including music channels, hairdryer, bath with hydro massage, separate shower and fridge. A safety box and wireless internet are also available with a charge. 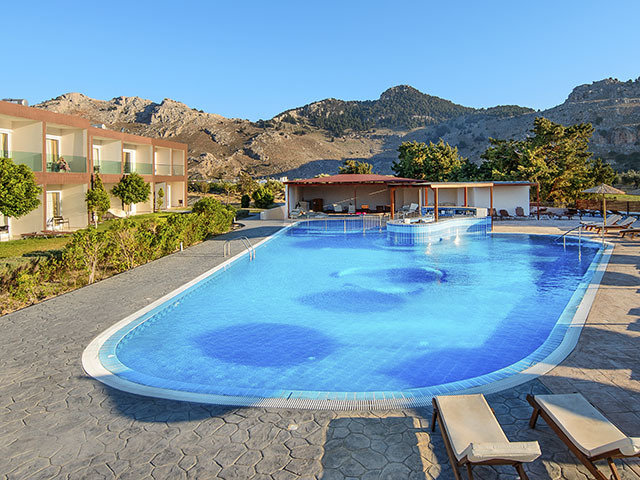 Our hotel is located in a excellent location, on the outskirts of a peaceful resort of Kolymbia, one of the most picturesque resorts of Rhodes Island, only a few kilometers away from Faliraki with a 10-15 minutes walk to the main centre and 650 meters to the main beach The hotel is 25 km from the airport, 25km from Lindos and 27 km from Rhodes port. Free daily transfers from the Hotel to the beach 3 times per day in May-June-October and 5 times per day in July-August and September. Book Early for 2019 and save up to 30%!! till 28.02.19 !! Special Early Bird Offer up to 35% Reduction !! 25.04.18 - 31.05.18 !! 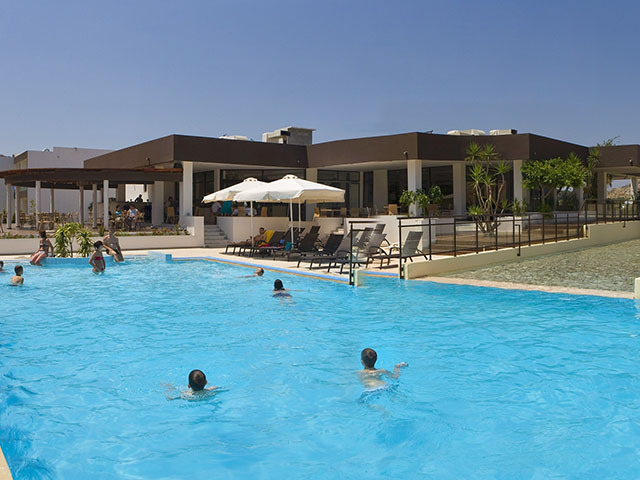 Book NOW for 2019 and save up to 40% !! Valid for the stay : 25.04.18 - 31.05.18 !! Free Cancellation !! LIMITED TIME OFFER !! Open: May to October... 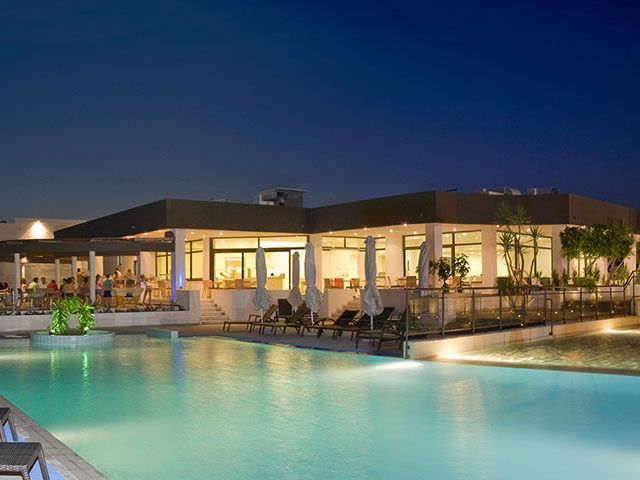 The Anavadia hotel was completely renovated during 2009 and 2010, orientated to become a 5* luxury Hotel, combining modern materials and decoration.